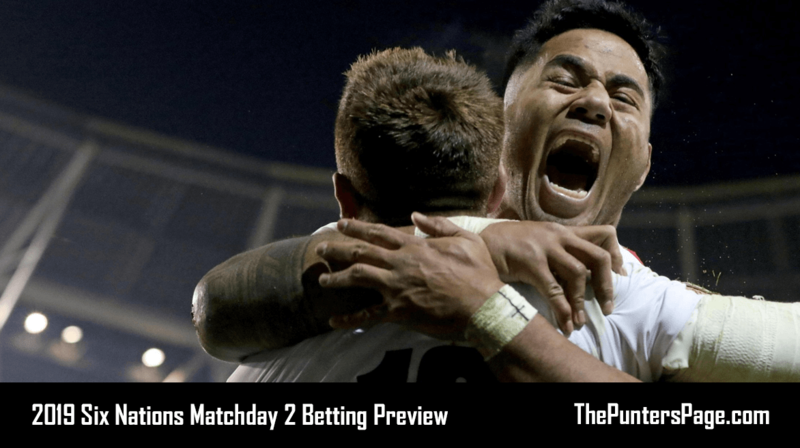 In this post we explain all you need to know about the BetVictor Football Acca Insurance promotion including a step-by-step guide on how to claim the offer as well as the key terms you should know about. 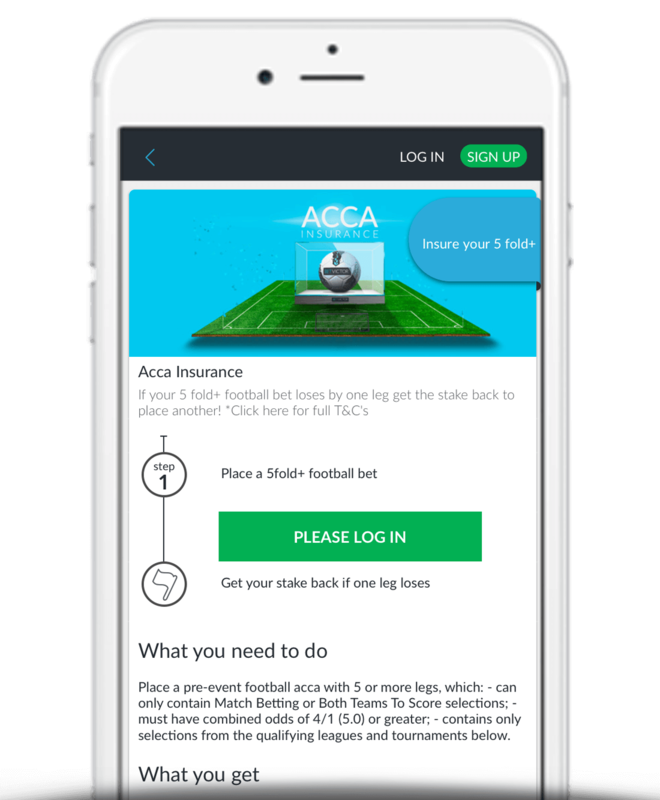 What Is BetVictor Football Acca Insurance? Anyone who enjoys backing accumulators will be all too familiar with being let down by one team, time and time again. Those days are over thanks to BetVictor’s Football Acca Insurance. BetVictor Football Acca Insurance applies to Match Result and Both Teams To Score accumulators consisting of 5 legs or more and works so that if 1 leg lets you down then you will receive your stake back as a free bet up-to £25. What really stands out with this offer however is that In-Play and Live bets also count which means if you’re late placing your bet (or simply forget), you will still be able to place your bet and qualify for the offer once the games have started. Football Acca Insurance is open to all customers. 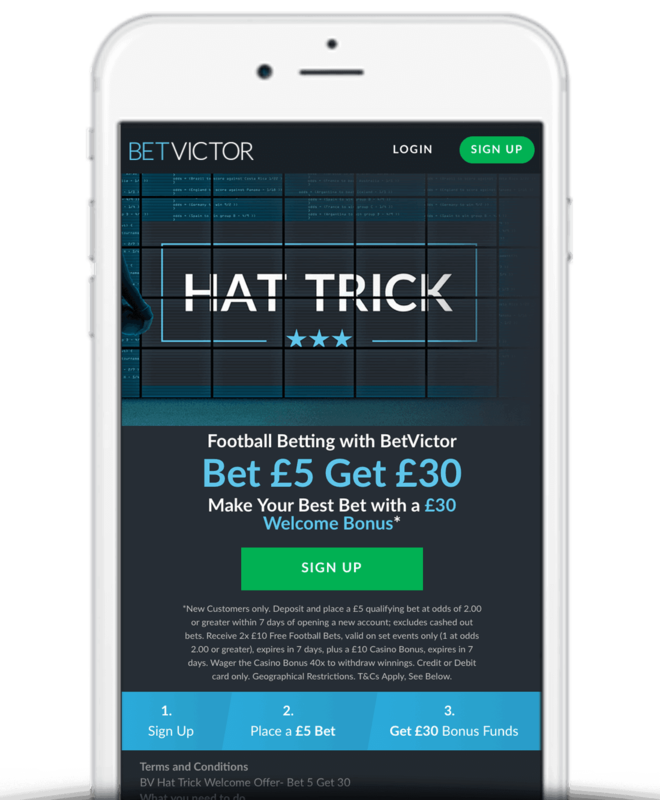 Register today and claim the latest BetVictor sign up offer of Bet £5 Get £30. Just place a £5 bet at odds of 1/1 or greater and BetVictor will credit you with £30 in free bets and bonuses, as outlined below. Alternatively there are a range of BetVictor promotion codes available. Place an accumulator consisting of at least 5 selections at odds of 4/1 (5.0) or greater. If one team lets you down then BetVictor will automatically credit your stake back as a free bet up-to £25. Applies to Match Result and Both Teams To Score markets. Accumulators must have cumulative odds of 4/1 (5.0) or greater. Stakes refunded as free bets. 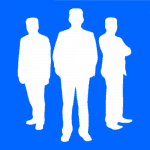 Free bets must be used within 3 days. Free bet can be used as one whole bet or a number of smaller bets. Free bet stakes not returned. Accumulators are one of the most lucrative ways of winning big money but equally can be one of the most frustrating. However, with BetVictor Football Acca Insurance, next time one selection lets you down, having your money refunded as a free bet will make the experience a little less painful.